This fantastic brushed Chrome stand is perfect for heavy use in a busy environment. It holds many sized table tops so you can mix and match for diversity. Designed for use in large modern venues. 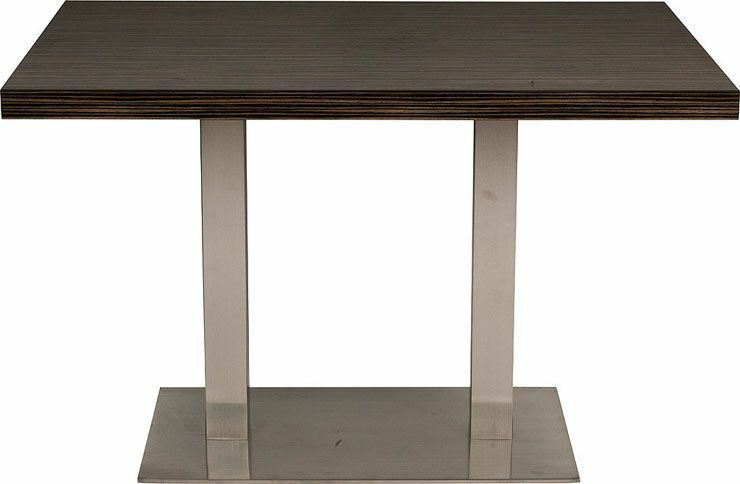 Contemporary café tables in a brushed chrome finish with a substantial heavy duty base. 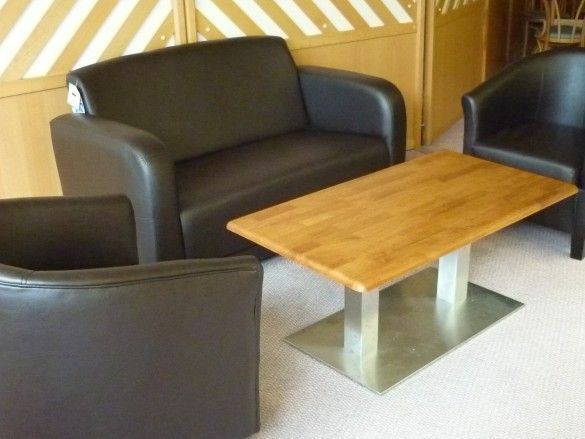 Antone tables are suitable for a range of commercial applications and are available for immediate delivery. This café table base is designed for rectangular café table tops up to a maximum size of 1200mmx 800mm. The Antone is one of our most popular café and bistro tables.